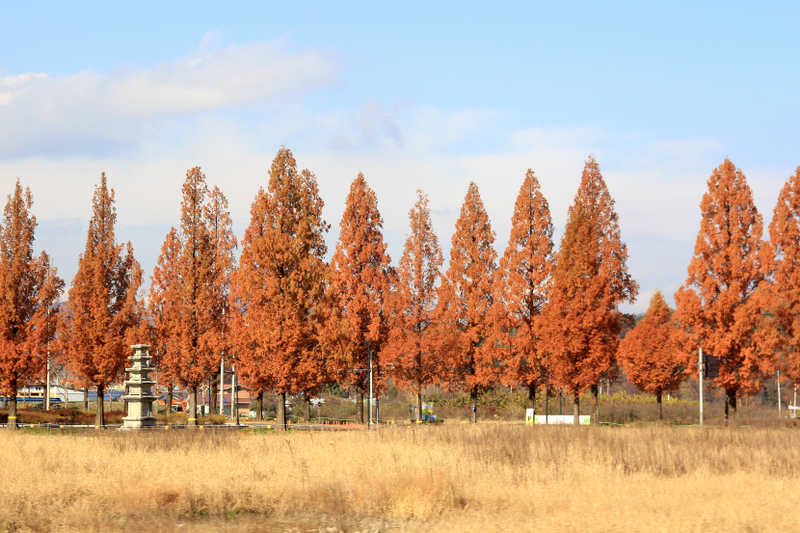 metasequoia trees at damyang, jeollanam province november 2014. This entry was posted in photos, south korea and tagged damyang, dawn redwood, landscape, metasequoia, photo, photography, south jeolla province. Bookmark the permalink.